Help! I’m Learning too Much! You can never learn too much, now can you? But, you can spend way too much time MLM learning. You are not succeeding in your business. You spend most of your time learning. In other words, you are being busy but not productive! Maybe this is familiar to you? There is nothing wrong with learning but if that is all you do, you’ve got to make a change. 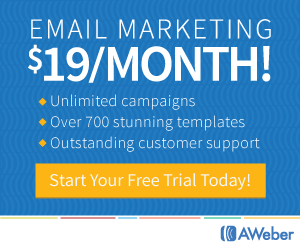 Most of us have little time to work on our home business. That means you need to make the most of it. 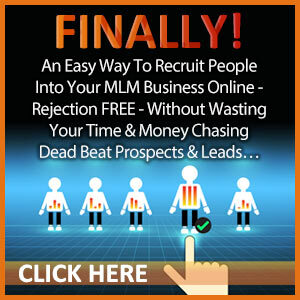 Instead of spending ALL your time MLM learning, you should also be talking to as many people as possible about your products or business opportunity. 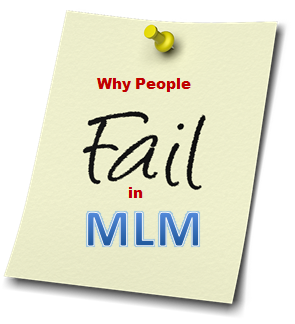 Spending all the time learning is one reason why people fail at MLM or network marketing. You want to succeed don’t you? 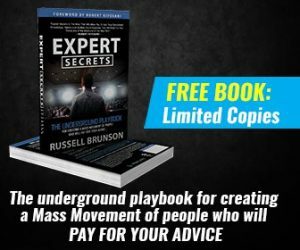 According to many network marketing leaders, “Whoever tells the story to the most people wins.” It’s absolutely true. 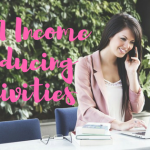 High producing activities in your network marketing business are what will propel your business forward. That is, talking to as many people as possible. Do not misunderstand here. I am not saying that you should not learn, just don’t get “stuck” in only learning. It’s the time to get out and talk to people. Most of the learning is in the doing. Go all out for 90 days and share with an many people as possible. We often hear from our upline sponsors to talk to 2 people a day. And that my friend, is what people do. That’s a mistake. If you can talk to more, do it! Don’t be one of those people who says, “Well I talked to my 2 people, I’m done for the day.” That is not how it works! Keep going! As for learning, of course it’s important. But you must learn and do, learn and do in a consistent cycle. 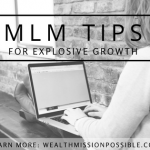 If you are spending all your time MLM learning and not enough doing, click here to hear from a master networker about what to do next!